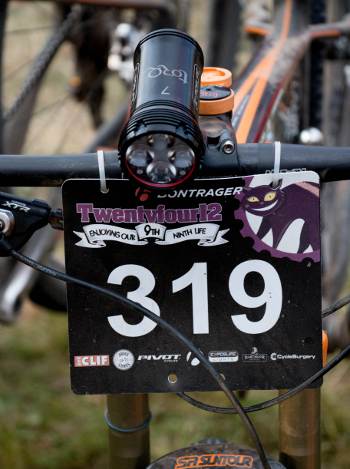 Bontrager 24/12 is an event which is now in its 8th year and has definitely established itself as one of the biggest 12 & 24 hour events in the UK. This year it attracted well over 1200 competitors. 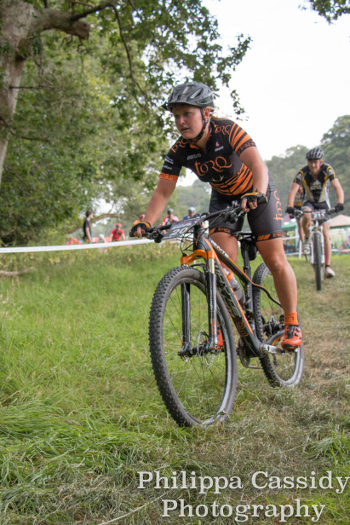 TORQ have attended and raced every one since the start 8 years ago and won at least one category ever since, in particular the open men’s 12 hour; a category that the TORQ Team have always won. 2013 brought a great deal more sunshine than the 2012 event, which almost saw the event cancelled hours before the start. After a significant torrential downpour, which dropped over a month’s worth of rain on to the course and arena in a matter of hours on the Friday night, we saw the area completely saturated and the river running straight through the course at risk of bursting it banks. A dry, dusty 2013 course that rolled well, was a welcome relief for the riders at this edition of the event. As always at Newham, the course didn’t disappoint with lap times around the 30 minute mark for the very fast riders and the classic single-track sections like ‘Cottage Return’ and the ‘Cliff climb’ that Newnham park is renowned for. This year, with a title to retain, we naturally entered a male team of 4 made up of elite XC riders, Chris Andrews, Lee Westwood, Ben Price and National Marathon Champion, Neal Crampton. 2013 is the first year we have ever had 4 female elite riders on the team and so a female team of 4 consisting of Ruby Miller, Joanne Clay, Jessie Roberts and Gen Whitson, also lined up to race. 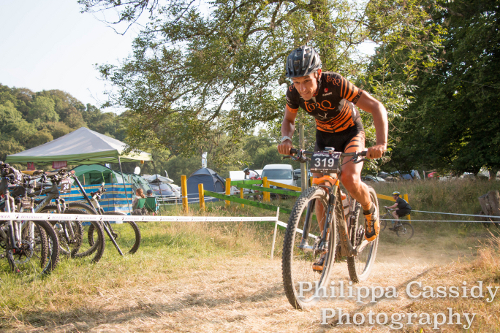 With Lydia Gould resting up after the TORQ Endurance Challenge, it was guest rider and Nepalese National Champion, Ajay Pandit Chhetri, who stepped up to the mark to take on the 12 hour solo category, committing to the race just a few days before the start. 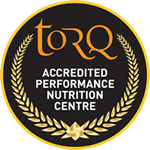 TORQ also had a development team with former team rider James Gleave, TORQ director Matt Hart, former team manager Rob Barker and Devo team rider Garry Taylor. As the gun went on the race, riders did everything they could to get back first with a £50 prize purse on offer for fastest first lap. With all the TORQ riders on the front row, it was a TORQ train as riders exited the arena. After the first lap, it was business as usual for the team as riders worked hard to put in some fast lap times. In the male team of 4, Lee Westwood and Neal Crampton put in two of the fastest lap times of the entire race, completing a lap of the 8 mile course in a little over 30minutes! 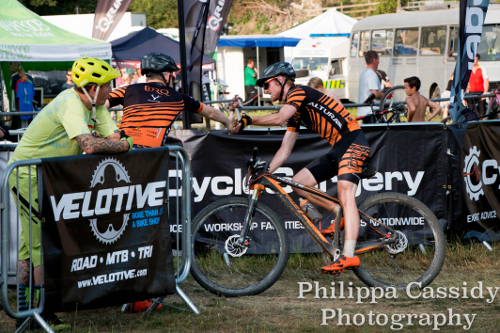 Both the elite TORQ teams moved straight into 1st place after the first lap and rode consistently well to develop early leads, creating a buffer over 2nd and allowing them to have time to fix any unexpected mechanicals to ease off a bit as fatigue sets in later in the day. For solo rider Ajay, despite never riding a 12 hour solo before, on what to him is a relatively flat course (compared to the Himalayas where he originates from), and with little specific preparation in the lead up to the event, rode very consistently with lap times within seconds of each other. Diligently fuelling and pacing his race, Ajay eventually finished 2nd behind current National/European 12 hour solo champion, Tim Dunford. A fantastic achievement for Ajay! After 12 hours and no major incidents, the ladies team finished a full 6 laps ahead of the 2nd place team, with the men’s team finishing a full 2 laps ahead. 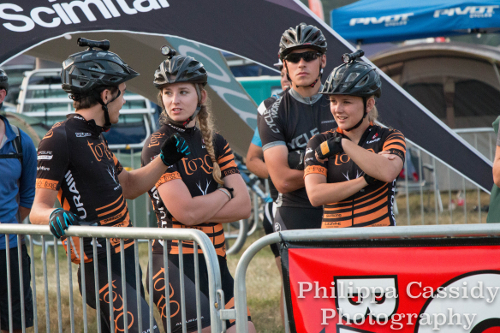 The TORQ Devo team finished shortly behind in 5th place. A great weekend for the team, both in terms of results and enjoyment. 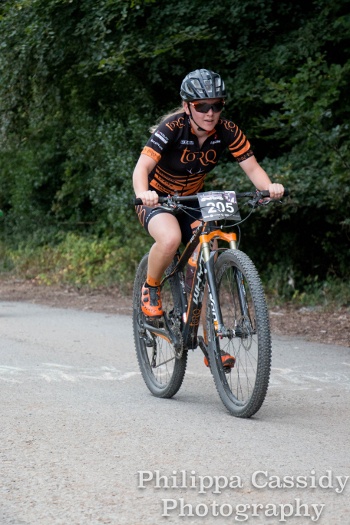 Next up for the team is our very own TORQ 12:12, where the riders will be hoping to emulate the success of 24/12.  Thank you to Rob Barker and Dave Hayward (www.davehaywardphotos.com) for the images in this report and dont forget to check out the offical video from the event below.